What is the cause of the mysterious hum in Hythe (South East England)? Could the bizarre noises be related to mating fish?This is what the Scottish Association for Marine science claims! 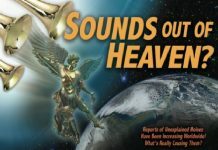 Sometimes, residents of Hythe are being woken up by strange humming noises coming from the sky! Really? From the sky? 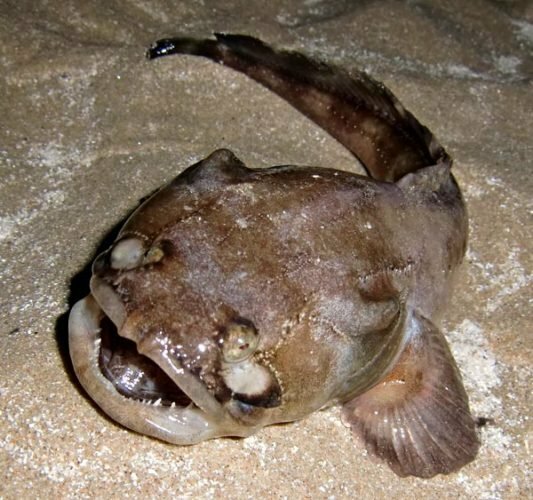 Scientists however claim that the source of the mystery hum noise is the the midshipman fish, a sonic fish mating in an estuary in Hythe (Southampton, Hampshire). The noise can go on for hours and often increases in volume as competing males attempt to out-hum each other. 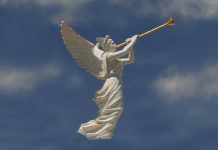 The noise can also be amplified by bouncing off buildings and ships. The fish noise is famous in Seattle, Washington. Now, people living nearby in Hythe think the noise is similar. What do you think about this theory?